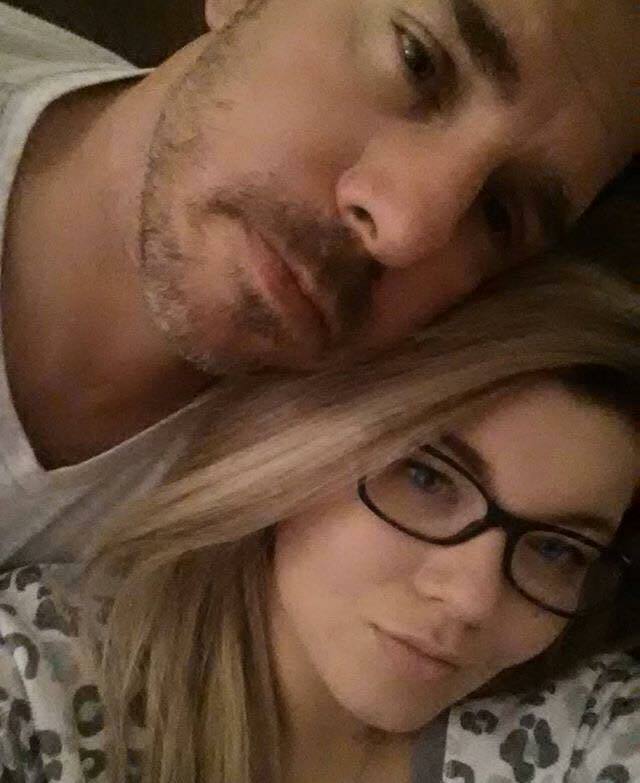 Amber Portwood & Fiance Set a Wedding Date! ‘Teen Mom OG’ star Amber Portwood and fiance Matt Baier have officially set a date for their wedding. Amber said in the past that she wanted to have a long engagement and make sure that their relationship was solid before getting married. Previous Previous post: Corey & Miranda’s Baby Gender Revealed! Next Next post: Video Sneak Peek! Jenelle Evans Storms Off the Set of the Season 6 Reunion Special!